Surma Kaala Lyrics by Jassi Gill aka Jassie Gill is brand mew Punjabi song sung by him and written by Jass Manak. Its music is given by Snappy and video is released by T-Series. 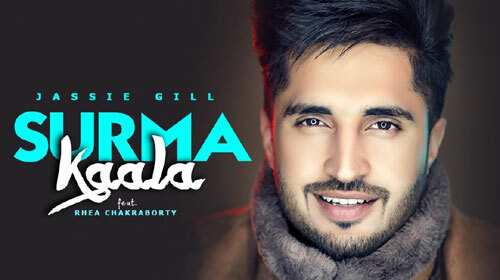 If you find any mistake in lyrics of SURMA KAALA LYRICS – Jassi Gill song please let us know in comments.